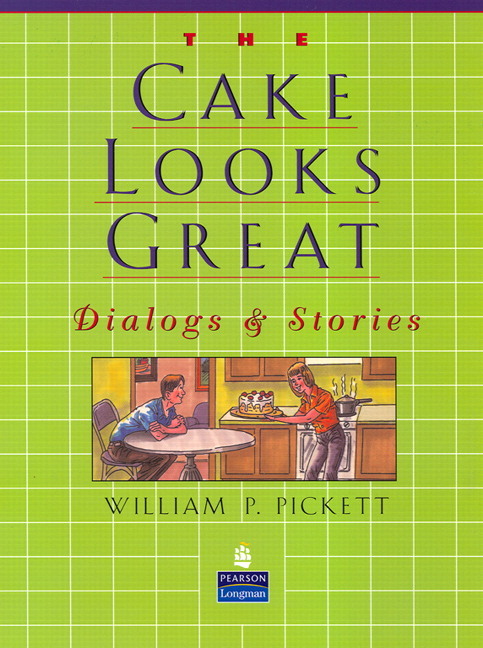 This popular reading series features a variety of themes, issues, and high-interest dialogs and stories about ordinary people that students can identify with. 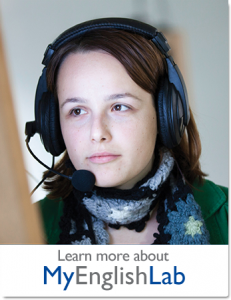 stories and dialogs as they link them to their own experiences. Word banks to build basic vocabulary. Reading skills and vocabulary activities. All New Very Easy True Stories, by Sandra Heyer, is an ideal first text for students with little experience with English. It is a companion book to Very Easy True Stories, which is at the same level but features different stories and exercises. 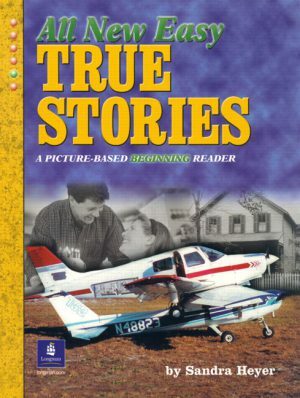 All New Easy True Stories, by Sandra Heyer, continues the True Stories tradition with a companion book to Easy True Stories. Written at the same level, the text features twenty all-new stories and exercises. 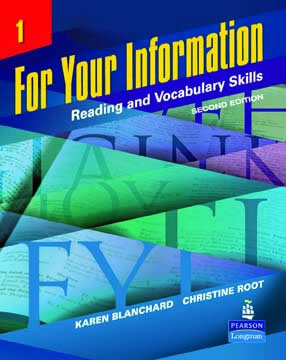 As a theme-based series, For Your Information provides a basis for teaching and recycling vocabulary and reading skills as well as encouraging students to think critically, and view things from differing points of view. 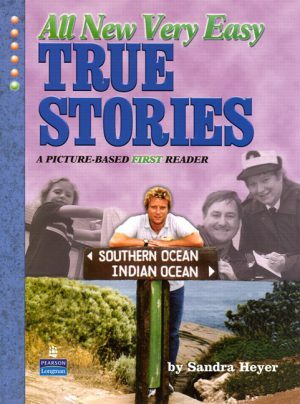 Very Easy True Stories, by Sandra Heyer, is an ideal first text for students with little experience with English. 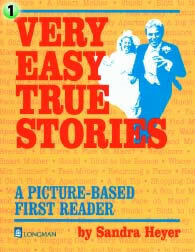 It is a companion book to All New Very Easy True Stories, which is at the same level but features all new stories and exercises.